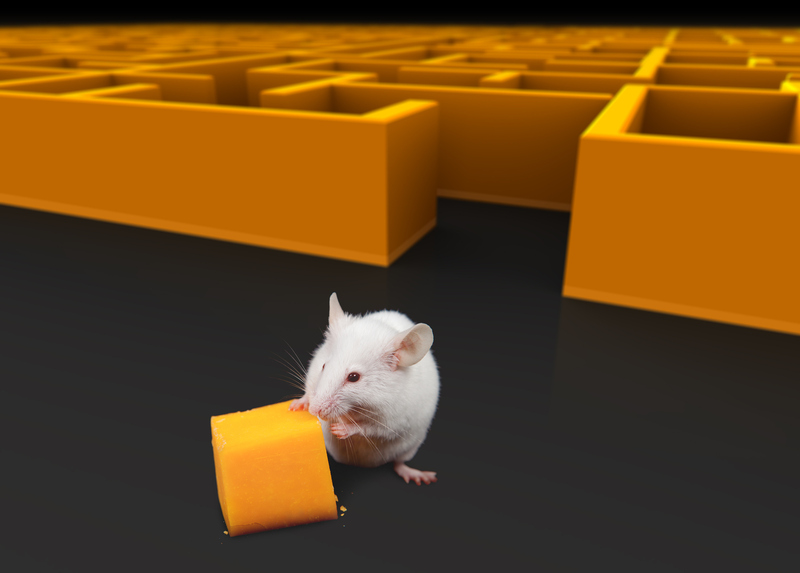 Years ago, I read a simple, yet powerful little book: Who Moved My Cheese?, a parable of four mice adventurers in a maze struggling to find enough cheese to survive. (Cheese in this story stands for anything you need in your life: career, money, love, shelter, whatever it is that you continuously need to survive.) This book was likely the first of these cleverly titled, yet brief works on some aspect of business funcationality. If you haven’t read the book, do so. It makes a lot of sense and nothing beats good cheese!